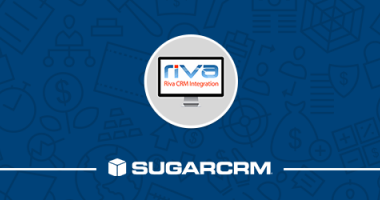 One of the most frequently deployed third-party integrations for SugarCRM is the Riva connector to Exchange or Office 365. This powerful tool delivers seamless server to server or cloud to cloud integration between SugarCRM's Email, Calendar and Contacts (or Leads) to Microsoft Exchange or Office 365. As Microsoft Exchange users increasingly migrate to Microsoft Office 365, the combination of SugarCRM, Office 365 and Riva Live enables an organization to run some of their most critical business applications completely in the cloud and completely connected. Using this tool an organization can avoid the use of any plug-in modules to Outlook and also seamlessly integration a users Outlook environment on Windows, Mac, iPhone / iPad, Android and BlackBerry devices. Contacts, Calendar entries and Email correspondence are synchronized between the systems in near real-time. 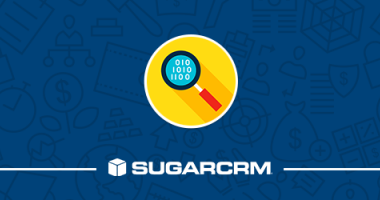 A commonly appreciated usage scenario is when a lead contact record has been assigned to a user of SugarCRM. 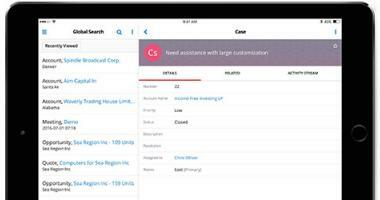 If that user is mobile and accessing their contacts using their iPhone, Riva handles the task of instantly ensuring that the lead gets added to the users iPhone contact address book with all contact information that was entered into SugarCRM. With Riva's on-premise server or their Premium cloud offering, users can also manage their Opportunities, Projects, Quotes and Customer Service cases all from within Outlook. Here is a detailed video from Riva detailing how the solution works. 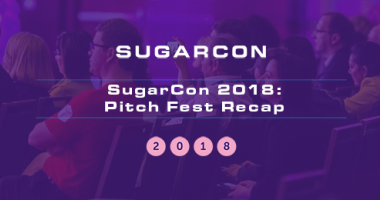 Over the past year, we have implemented dozens of these systems for our SugarCRM customers and we feel that it represents one of the highest return on investment products on the market. W-Systems is a leading partner of both SugarCRM and Riva. To learn more about this solution contact us or visit Riva's website. Read the case study on how Riva helped Barton Willmore integrate their SugarCRM system with Microsoft Exchange.